According to Yeol Eum Entertainment, Do Ji-han is starring in the drama "Hwarang". 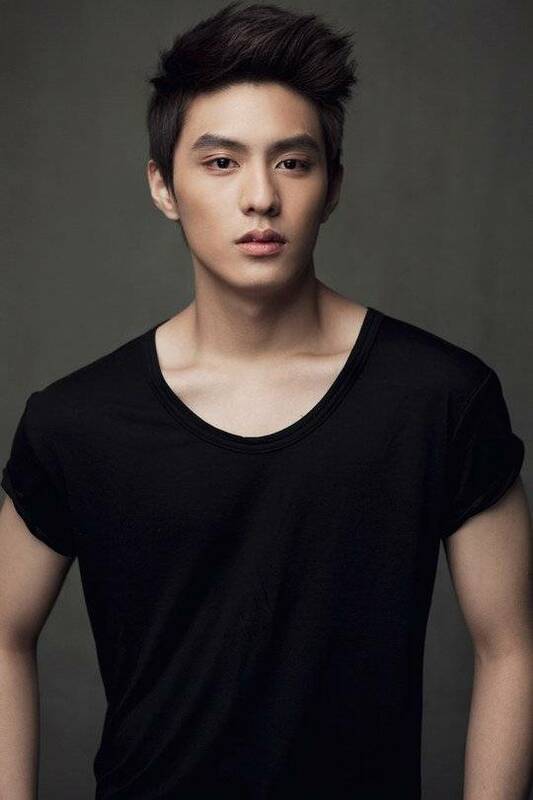 Do Ji-han debuted in 2009 with the drama "The Queen Returns" and starred in dramas "Merchant Kim Man Deok", "Incarnation of Money", movies "My Way", "Neighbors", "The Tower" and "Beauty Inside". He's also starring in the movie "MUSUDAN" which is coming in March. Do Ji-han's role in "Hwarang", is Shilla's most powerful person Park Yeong-sil's son who is handsome, intelligent and has a strong ego. He falls in love with his rival's sister and resembles Romeo and Juliet but in the Shilla version. "Hwarang" is directed by Yoon Seong-sik and wrriten by Park Eun-yeong-I. "Hwarang" was sold to LETV which is also known as the Chinese version of Netflix and the drama features Park Seo-joon, Go Ara and Park Hyung-sik. Meanwhile, "Hwarang" is the passion, love and growth of knights from 1,500 years ago. "Do Ji-han to join "Hwarang", the Shilla version of Romeo and Juliet"
Im Si-wan will not star in upcoming tvN drama "Entourage"